This is the superior pre-World War I production sports car. 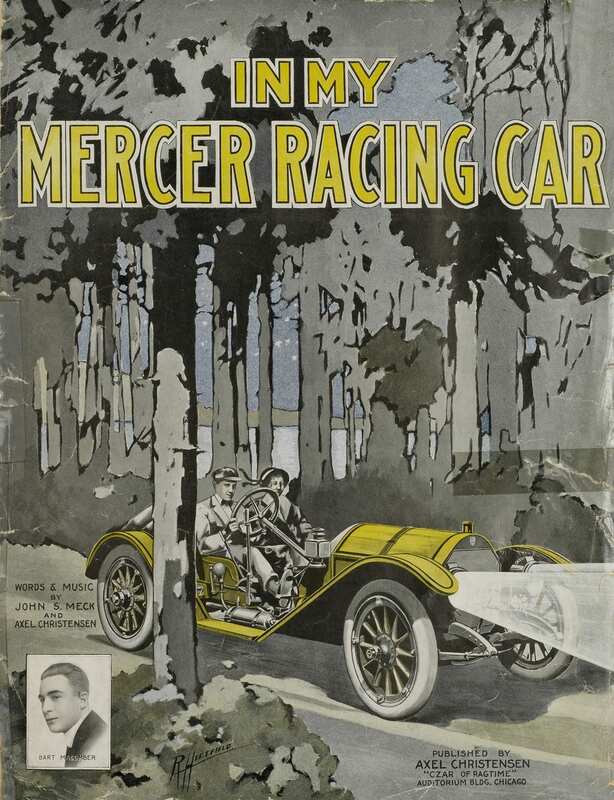 Our car is in original, unrestored condition, and may possibly be the only Mercer Raceabout with racing history. 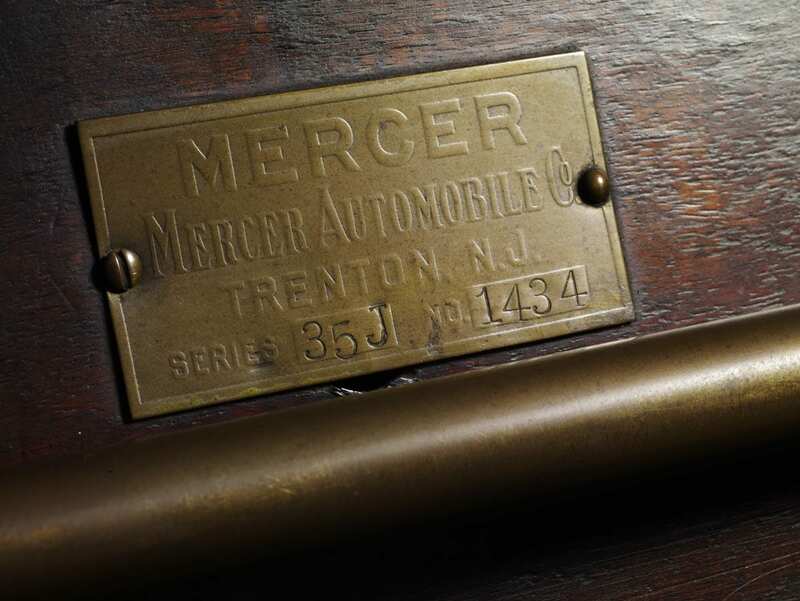 They made the first Mercer in Trenton, New Jersey in 1910, financed by the Roebling family who built the Brooklyn Bridge among other great construction efforts. 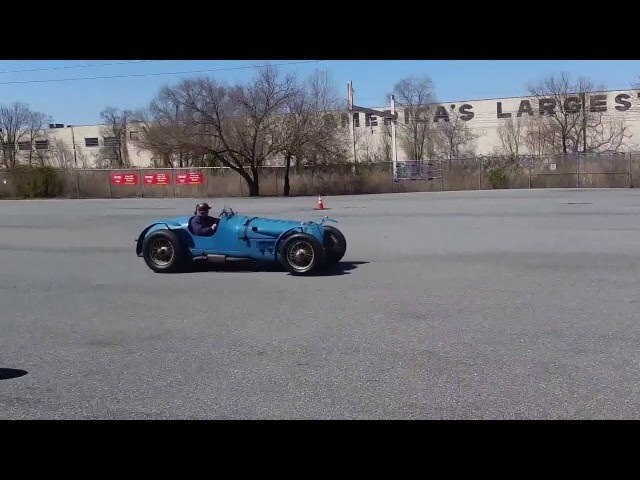 It is surprising that in the days of the giant displacement engines, that a relatively small 4.9 liter engine could be such a world beater, particularly compared to the collection’s 7 liter National speed car or the Stutz Bearcat. 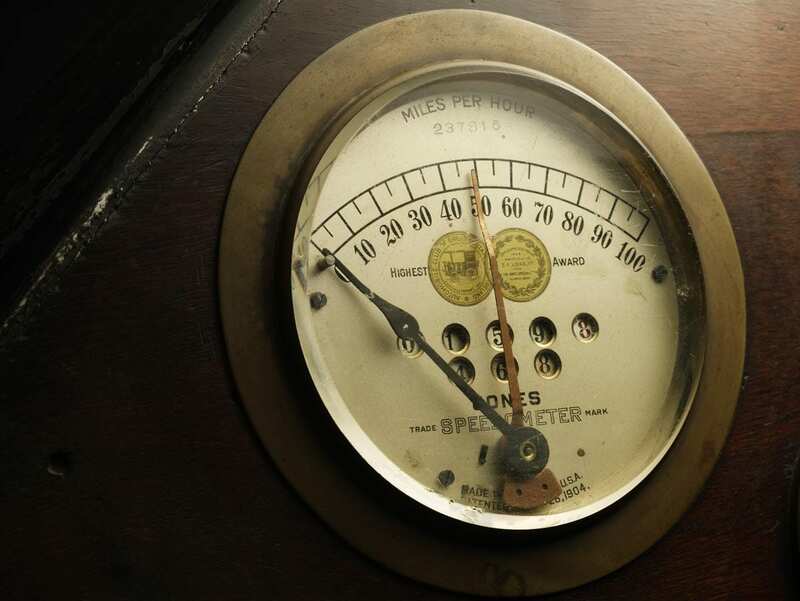 By 1913 they had gained a four-speed gearbox which made 80 miles an hour possible and apparently at the time it wasn’t hard to soup her up to 100. Because of their low center of gravity and wide track their maneuverability was unparalleled. 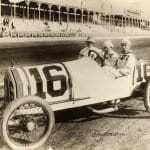 During their first year they were engaged in six races of which they won five outright, and they finished twelfth and fifteenth in the 1911 Indianapolis 500. 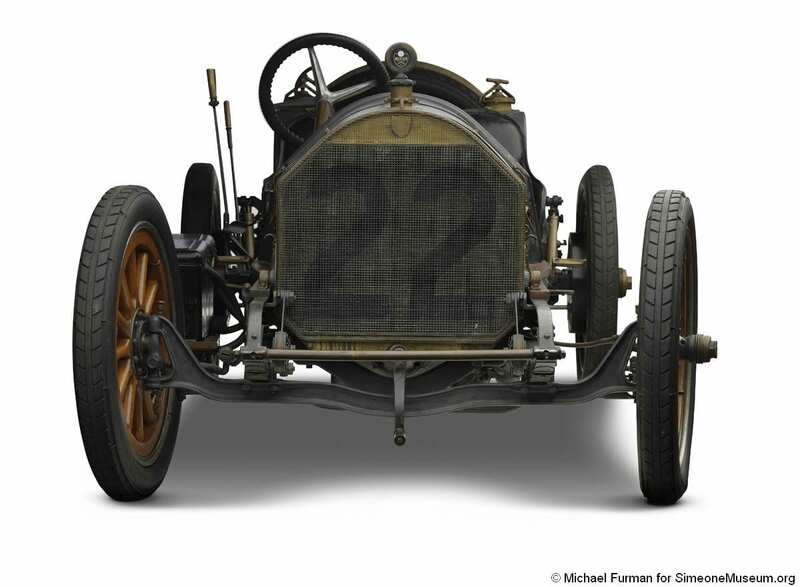 You may recall that Stutz bragged about being “the car that made good in a day”, because of finishing eleventh. 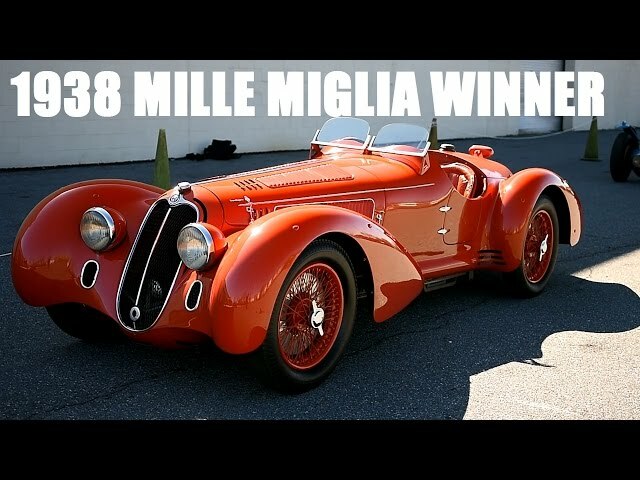 It was its the maneuverability, advanced design, and a car ahead of itself that made this a true performance giant. Sporting cars were just coming into being. 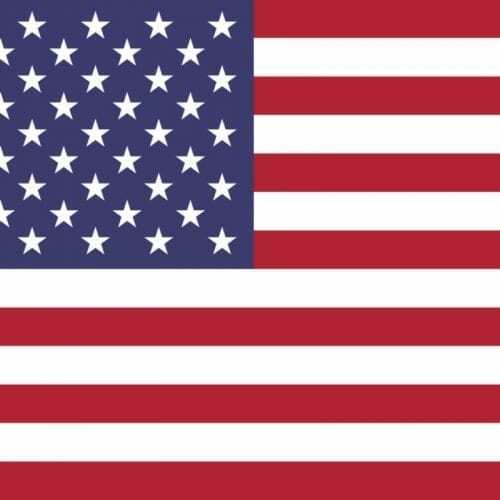 Perhaps the earliest was the American Underslung who, in 1907, were the first to produce only sports cars. 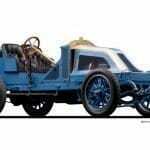 By 1911 others appeared and by World War I many manufacturers had a legitimate sports car with performance options capable of competing credibly in road races. The statistics do not reveal the magnificence of this car and its handling characteristics. Excellent balance, a rare 4-speed gearbox, and lightweight are the timeless endearing charms. 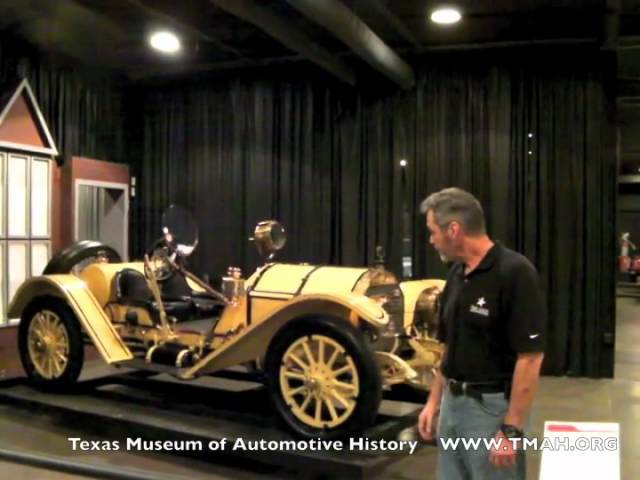 The early history of this car is fascinating. It is a combination of what we know and what we assume, the assumption being based on specific mechanical features of the car. 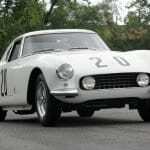 The previous owner, Mr. Gordon Barrett, studied the car extensively after he purchased it in 1995. We knew the car to have spent most of its life in Ridgefield, Connecticut in the ownership of a John McCarthy. His daughter, now elderly, could confirm her father’s ownership before she was born, which was in 1919. The external appearance is such that the car was probably crudely repainted many, many years ago, and not touched since. It appears to be being well worn, and not cosmetically restored. A most distinguishing feature, and one which has fascinated all who observe it, are the Michelin racing wheels. These wheels take tires of metric size (815 X 105). 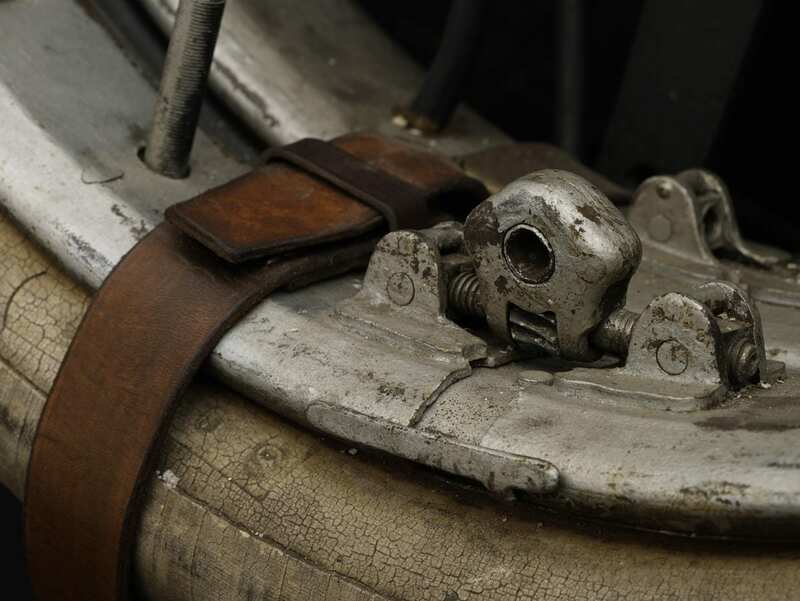 Michelin tires were known to be superior to American-made tires, which were still in their natural white to rubber and incapable of handling rough roads, as the more developed French road racing Michelin type. Even more significant is they are of a quickly demountable type. Using the square key that fits into a worm gear on the rim, it loosened this split rim to remove it from the banded wood below. 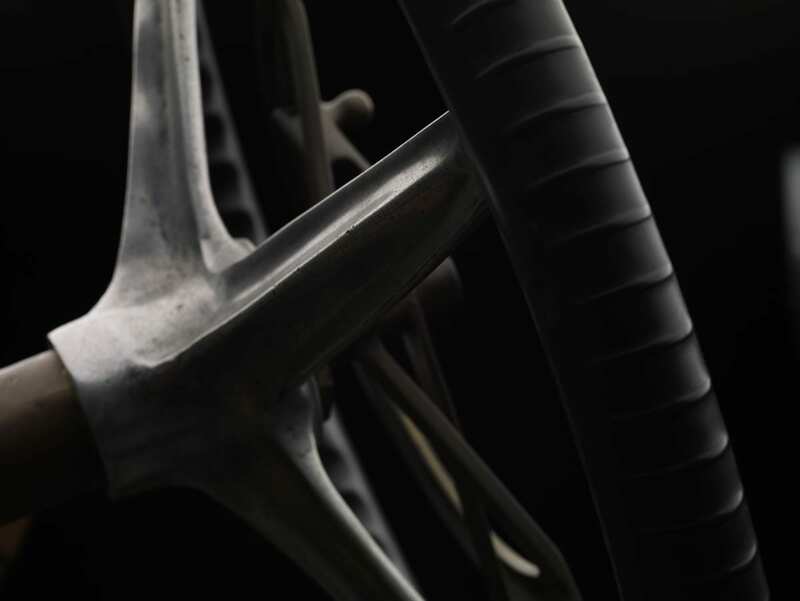 The split rim and tire would come off without removing the entire wheel. This was a huge saving in time. 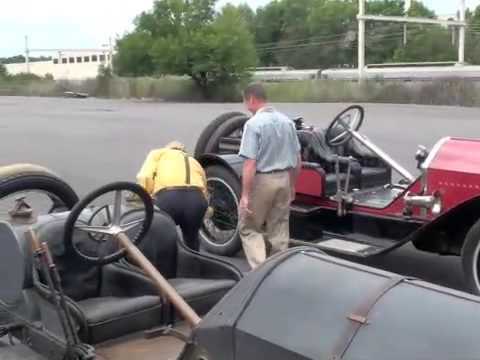 This rim design is rare and, to our knowledge, the only existing car which has a similar quick demountable racing wheel is the famed Locomobile “Old 16” in the Henry Ford Museum. Examination of contemporary photographs by Mr. Barrett and myself showed that they appeared on early racing Mercer factory photographs in the 1911 Indianapolis 500, and a variety of other Mercers shot at the “weigh in” for the races up to 1913. These expensive wheels and tires were added for quick exchange and better tire wear. 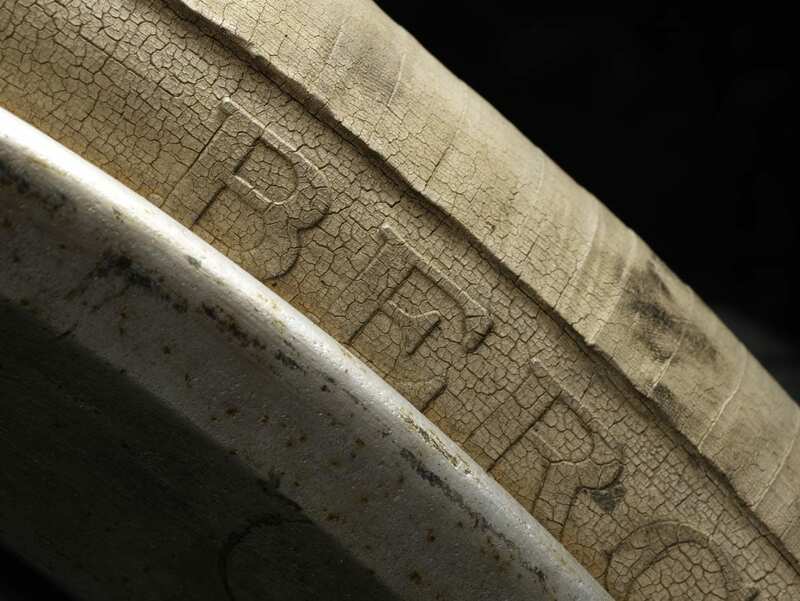 Remarkably, a rare, early, smooth, white rubber tire, of the type which appeared routinely on American cars prior to World War I, remains as a spare on the back of this car. The earliest photographs we have of this car, some of them dating to the mid-1960s while it was in Mr. McCarthy’s possession, still have this white tire proudly displayed as a spare. Perhaps, this was Mr. McCarthy’s way of showing that the foreign Michelin tires were superior to the American stuff. 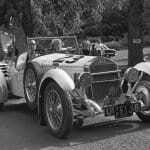 These early photographs of the car in McCarthy’s possession never showed fenders. 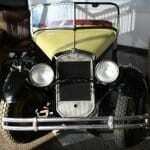 The car has undergone a mechanical restoration, but we have preserved its original finish. There are basically two suppositions as to the early history of the car. They stamped the chassis with a Raceabout number for 1911. 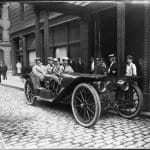 Yet, the engine and the four-speed transmission came from a 1913 car (a four-speed transmission was not available in 1911). 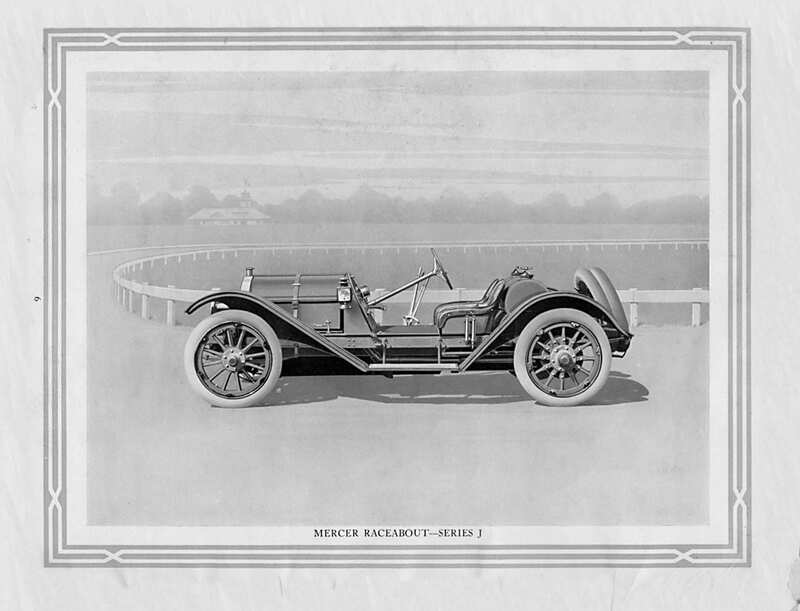 Mercer historian Fred Hoch concludes that the lighter, nimbler 1911 chassis was joined with the later larger engine and, in particular, four-speed transmission, to produce a more maneuverable race car. This would explain the combination as seen on this car, having the advantages, both lightness and higher power, and improved gear changing ability. 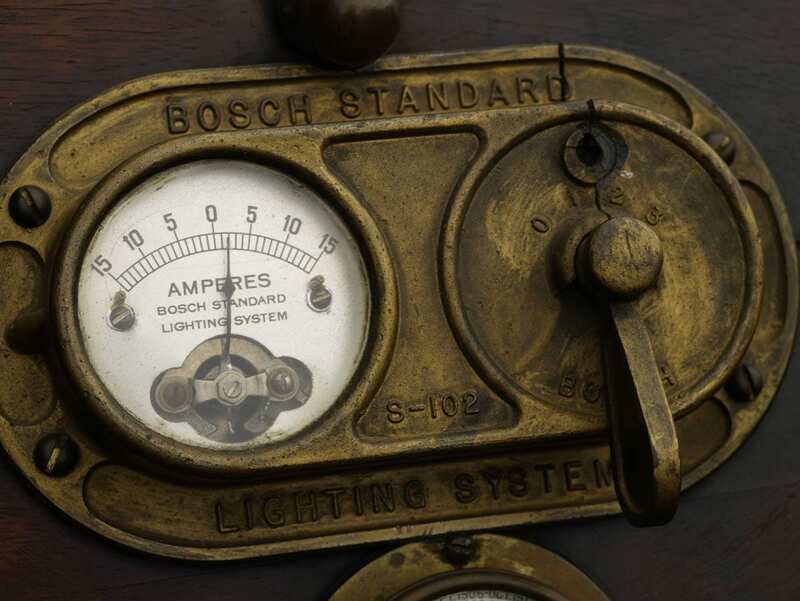 Since the car has been in Mr. McCarthy’s possession since at least 1919, we can assume that they made these changes sometimes when the 1913 engine and transmission would have been readily available. 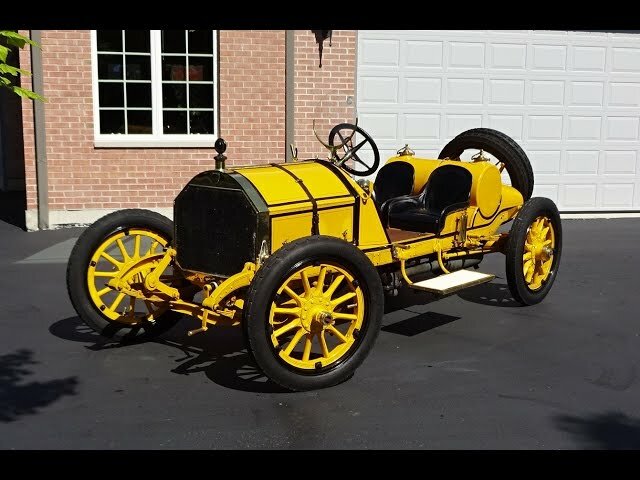 The conclusion, therefore, is this was a factory race car, or an update put together by someone who had sufficient resources to buy a 1913 engine, transmission, and particularly the expensive racing Michelin wheels and tires. 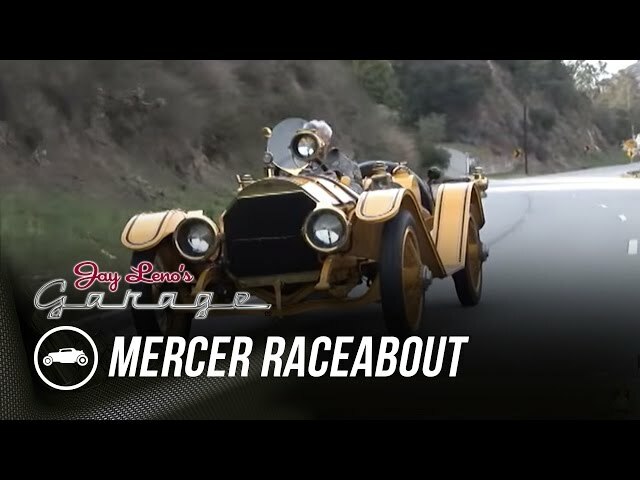 This car may be the only existing Mercer Raceabout with a possibility of having a racing history. 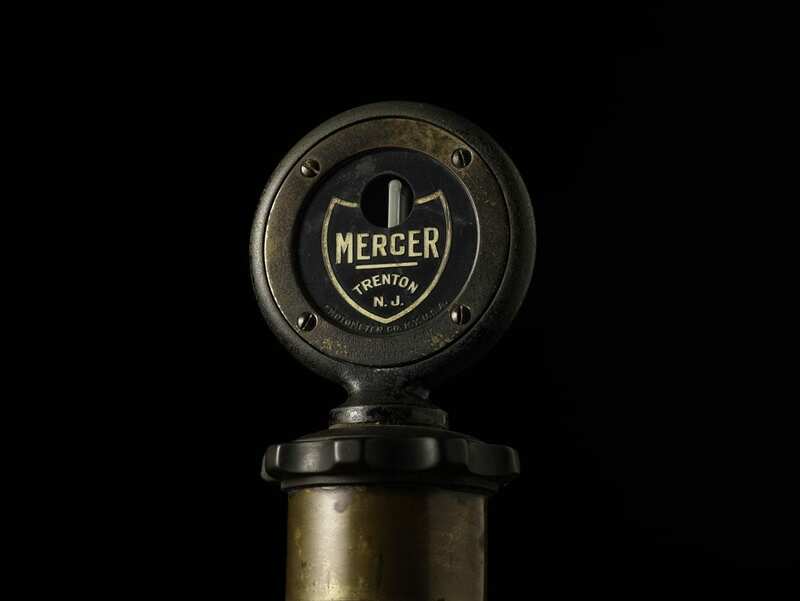 The Mercer was the first car of its period to have a small engine and a light weight frame.